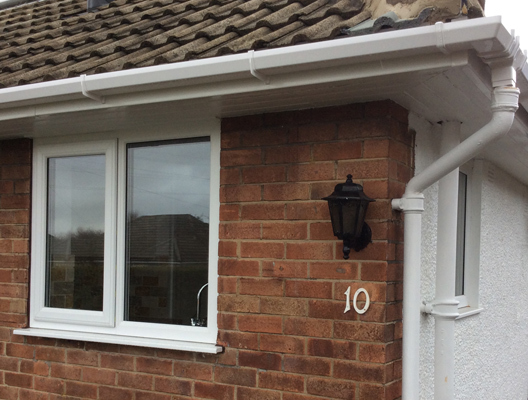 Looking for fascias and soffits in Bradford? At Wharfedale our aim is simple - to provide a second to none service for an unbeatable price without compromising the quality of workmanship or the quality of materials used. We strive to provide all of our customers with great value for money and unrivalled workmanship. We offer our customers unbeatable value by keeping our running costs to the minimum and providing a no hassle sales approach with no high pressure sales - just FREE, no obligation quotations. Every order is placed on an official order form. Payment can be made by Cheque, Bank Transfer and all major card payments. We take ZERO DEPOSITS and offer a 10 YEAR INSURANCE BACKED GUARANTEE. We also guarantee to beat any genuine like for like quotation from any other registered company in our region by at least 5%. 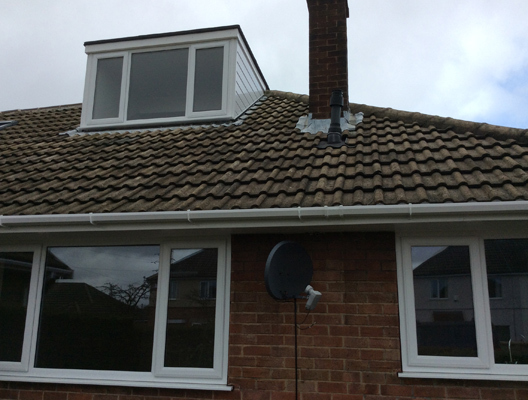 “Wharfedale helped us with our fascias and soffits, a great service at a good price, really happy with Wharfedale’s work” - Mr and Mrs Sidoruk. We’re aware of the concern involved when hiring a building contractor, Wharfedale is a member of a nationally recognised body - Federation of Master Builders, and is a fully traceable company. With an Insurance backed guarantee, all jobs carried out by Wharfedale are insured for 10 years. The guarantee covers both our workmanship and all of the materials used. Because of our history of excellence we’re sure you’ll never need to claim, but in the unlikely event that you do, you know you’ll be covered no matter what. If you need any more information on our insurance backed guarantees, please don’t hesitate to contact us with any queries you may have! Get in touch with Wharfedale today on 01274 613 013 or contact us using the form below.